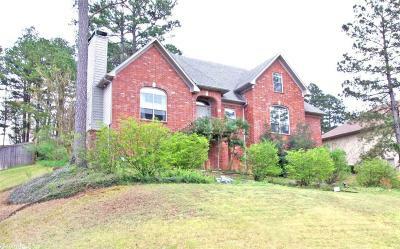 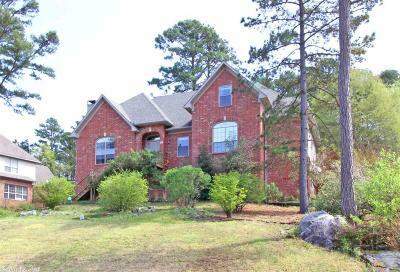 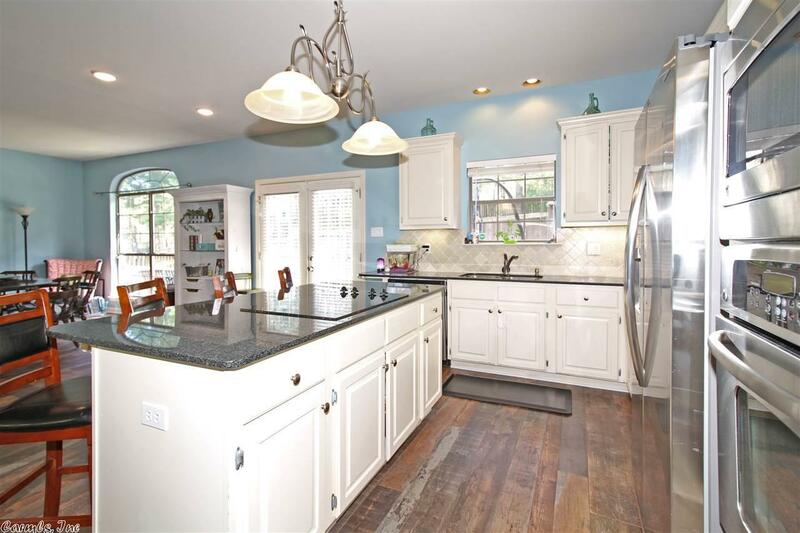 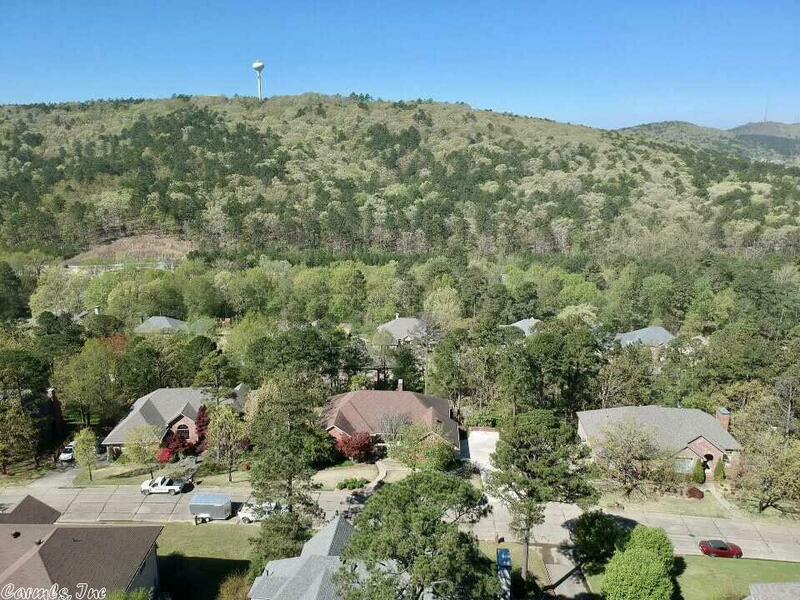 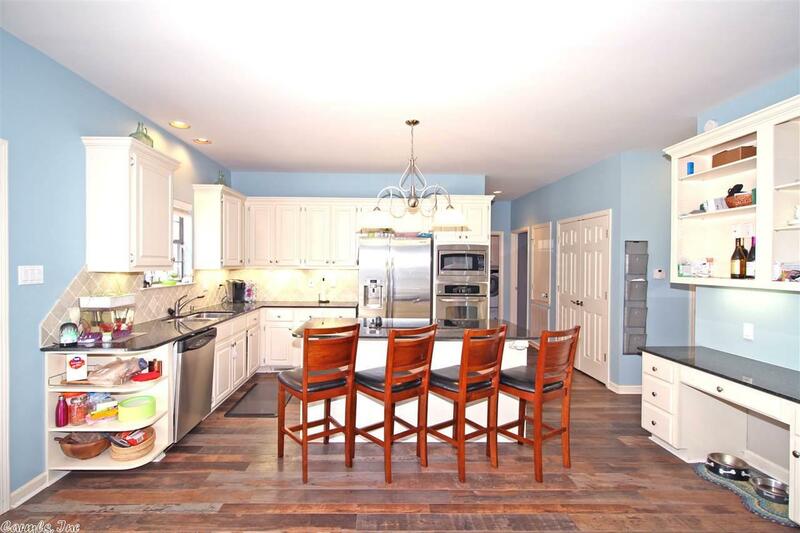 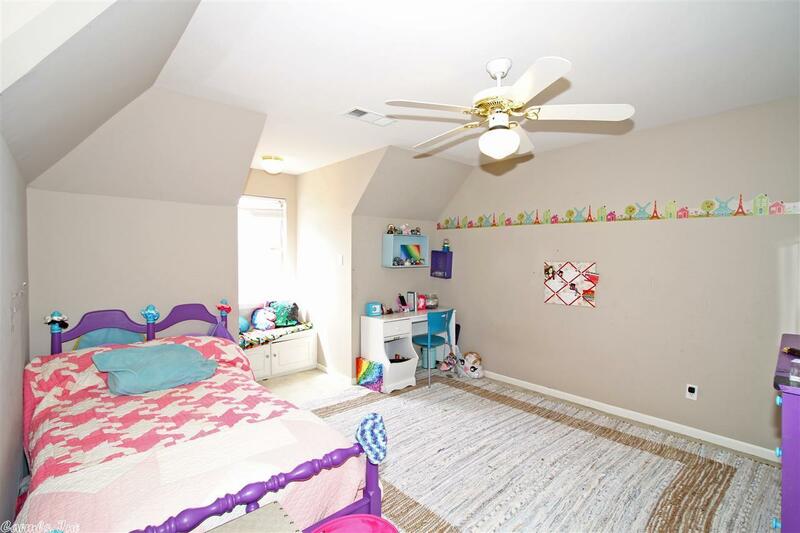 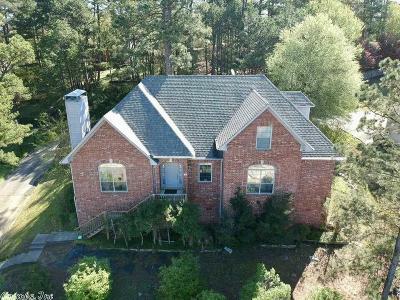 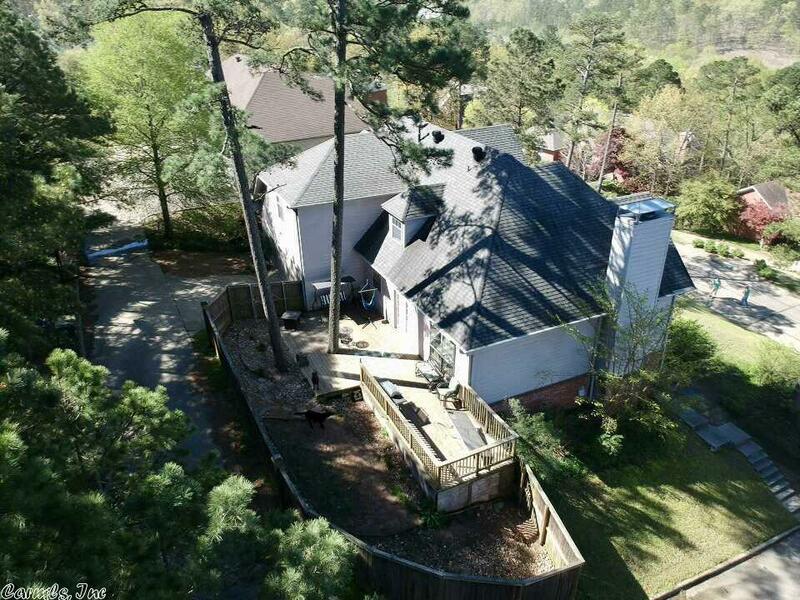 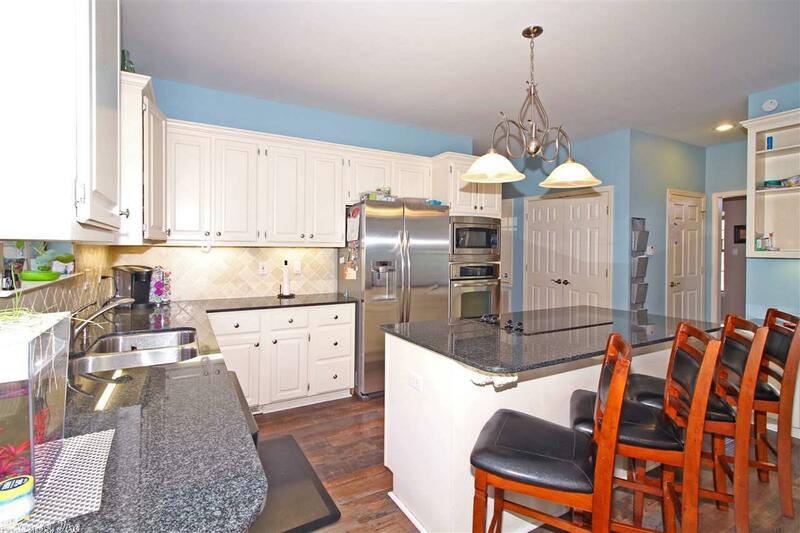 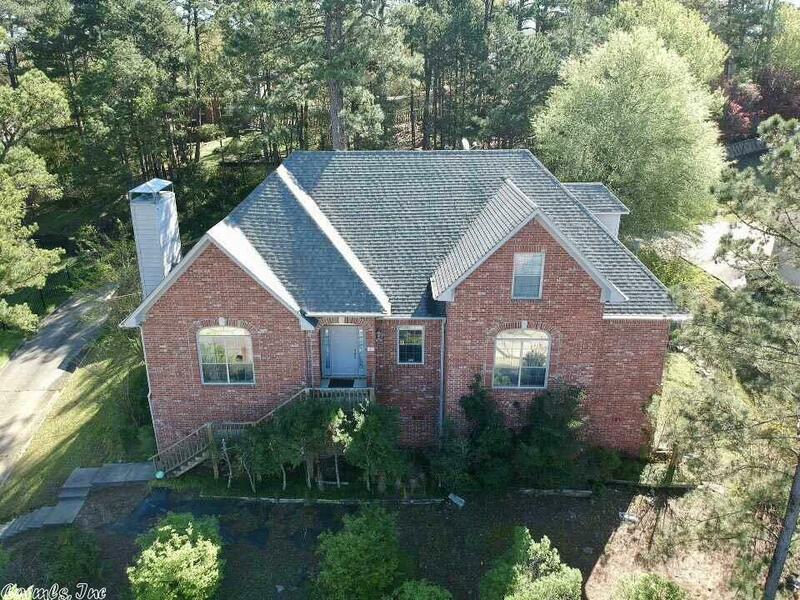 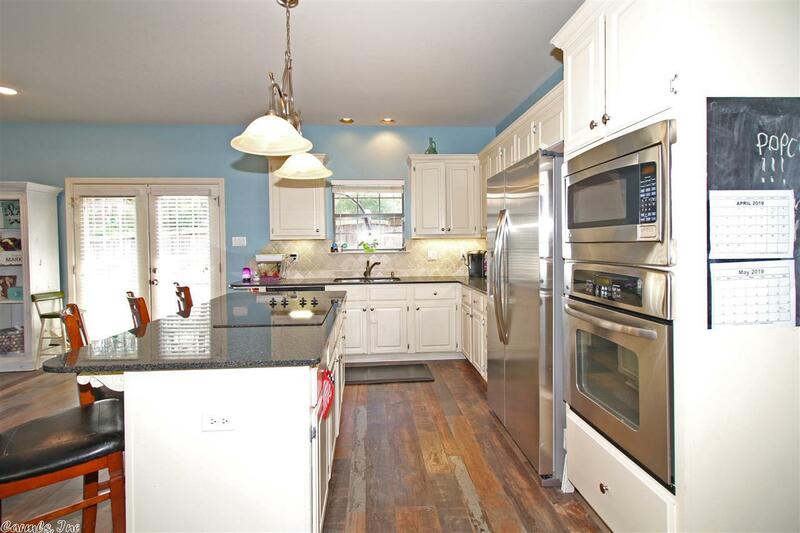 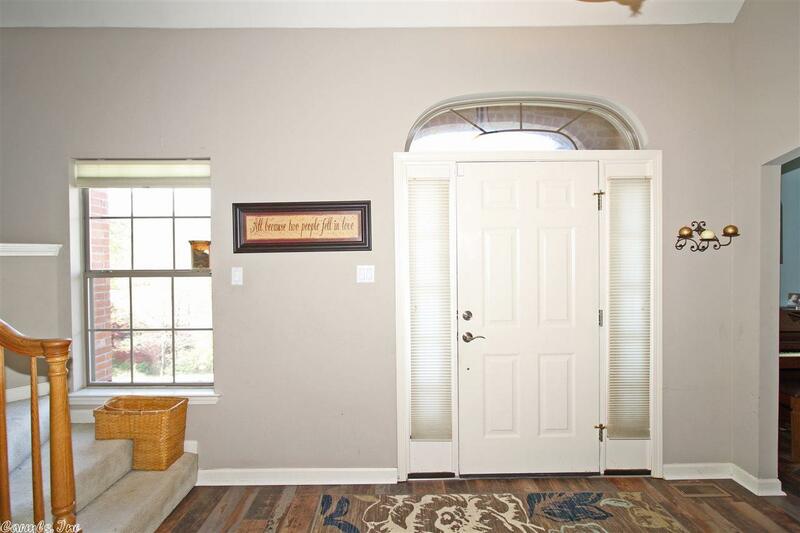 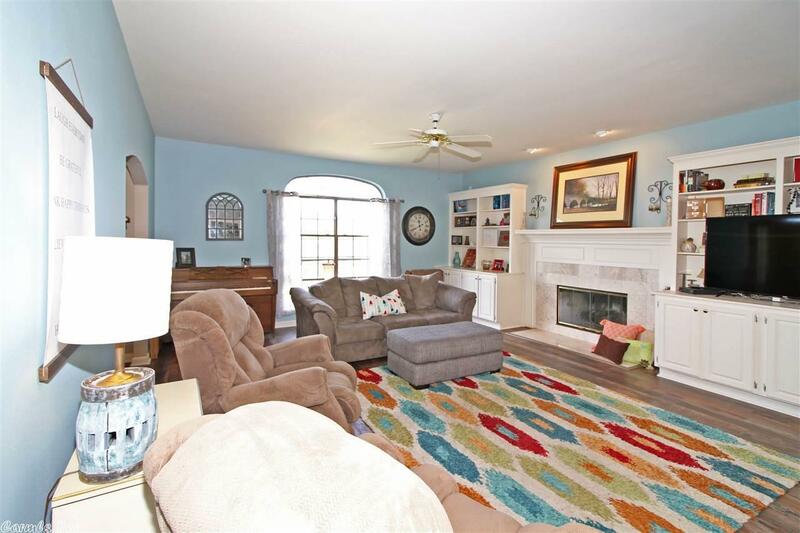 Lovely Chenal Ridge home with 5 bedrooms PLUS a bonus room! 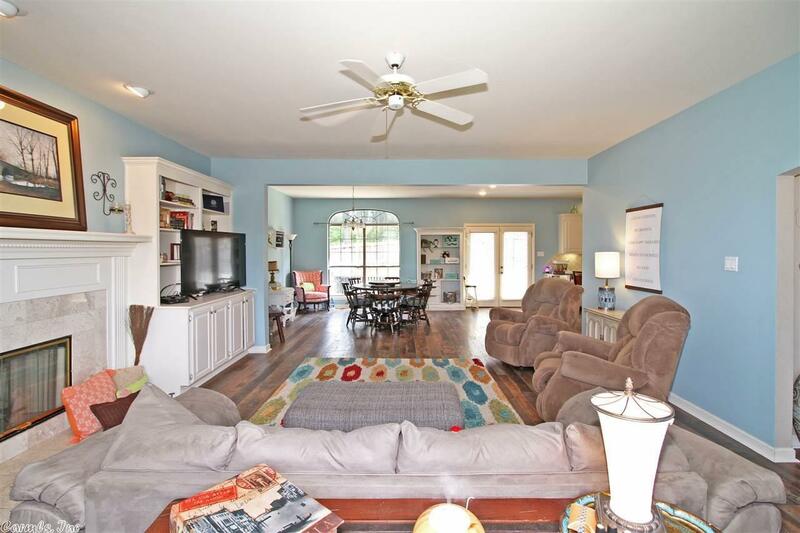 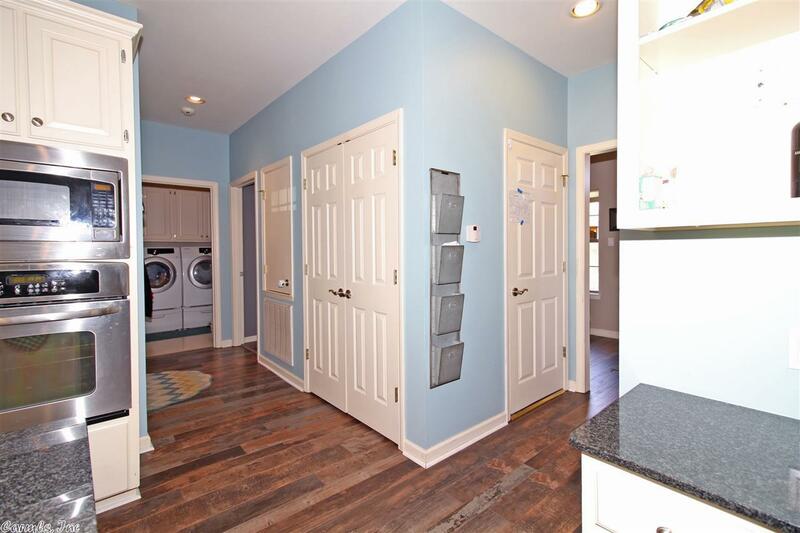 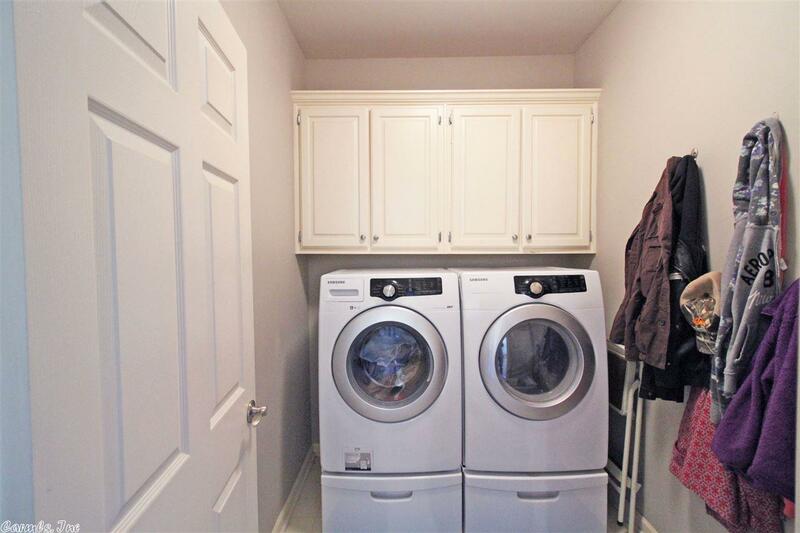 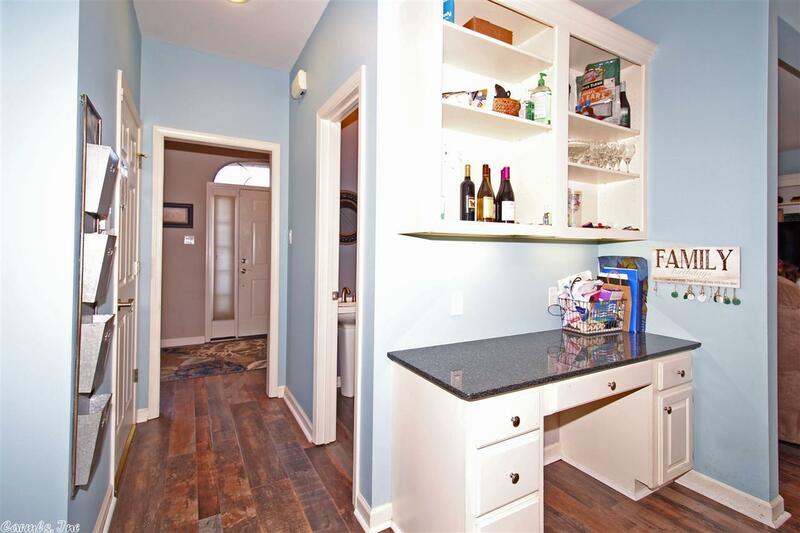 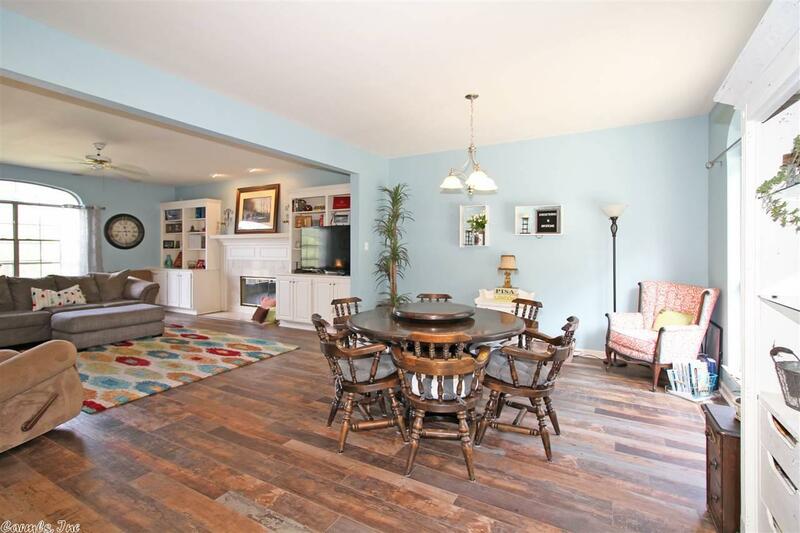 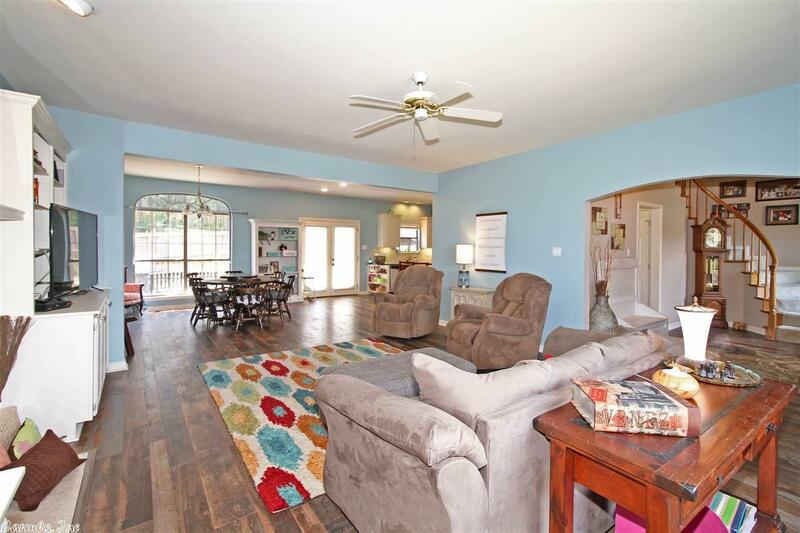 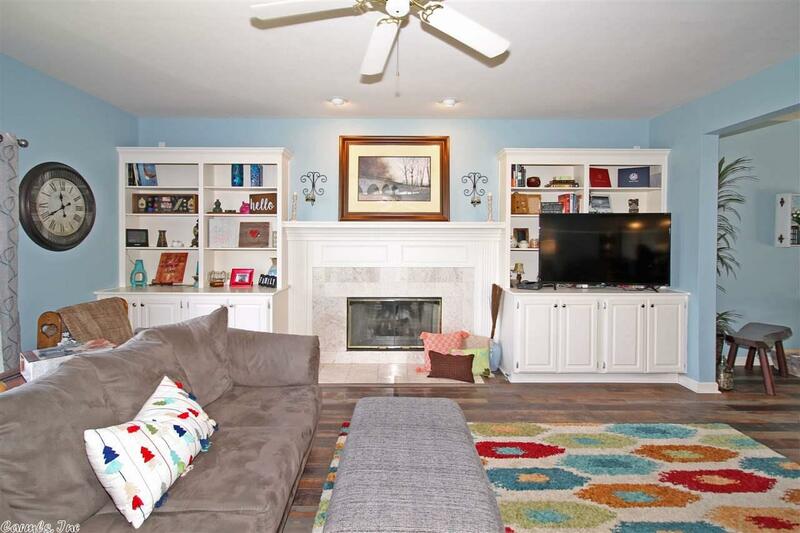 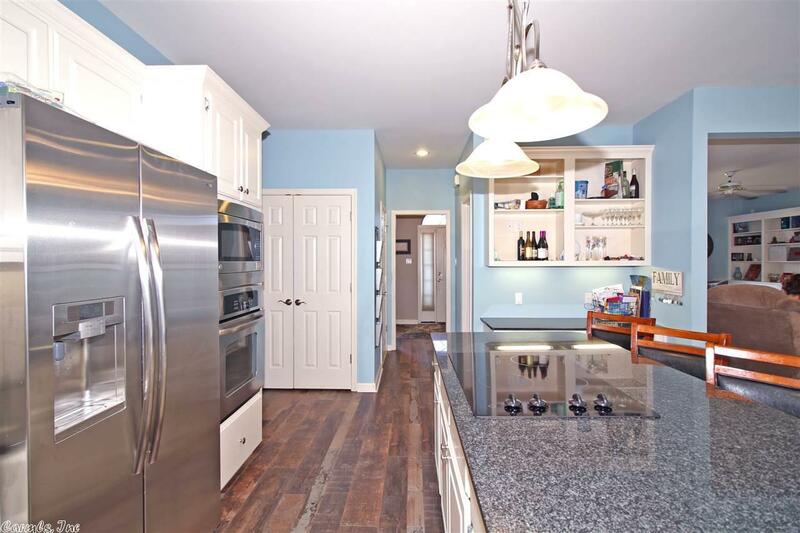 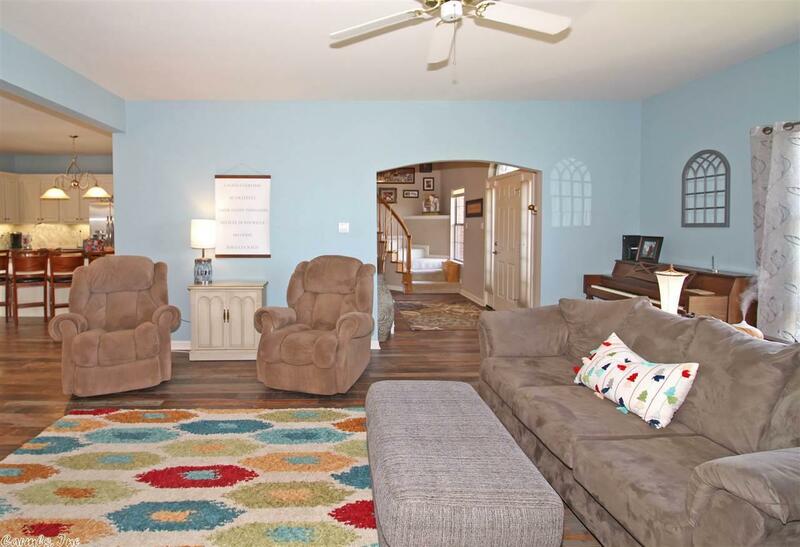 Updates include open concept in living room, dining room, and kitchen, new paint, and new downstairs flooring. 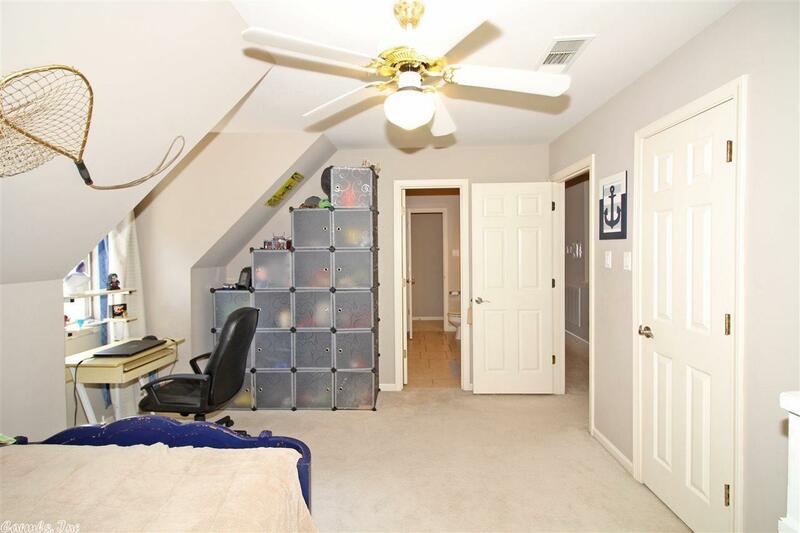 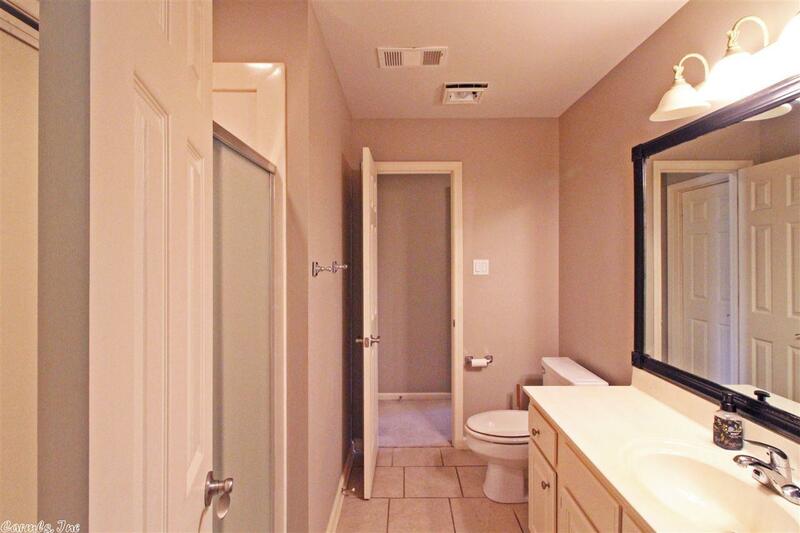 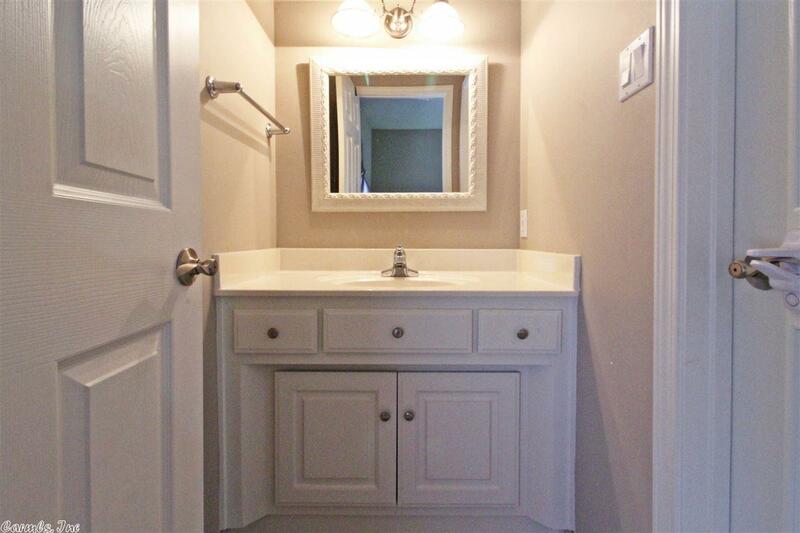 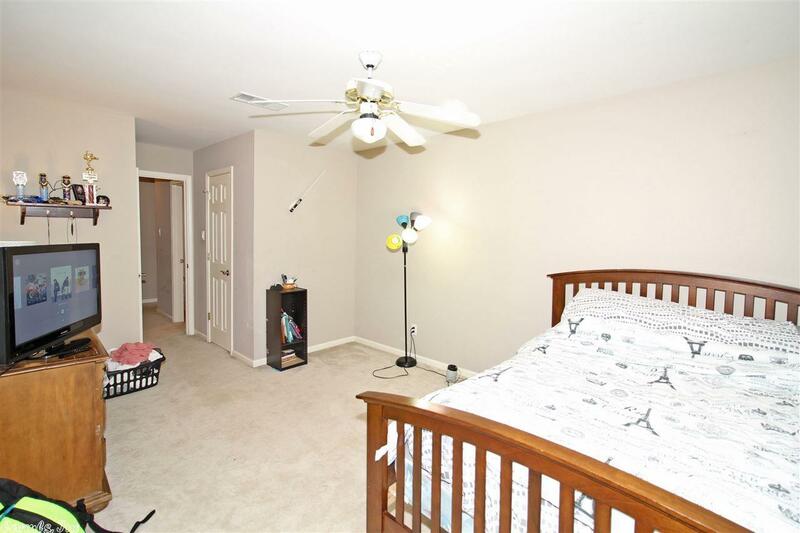 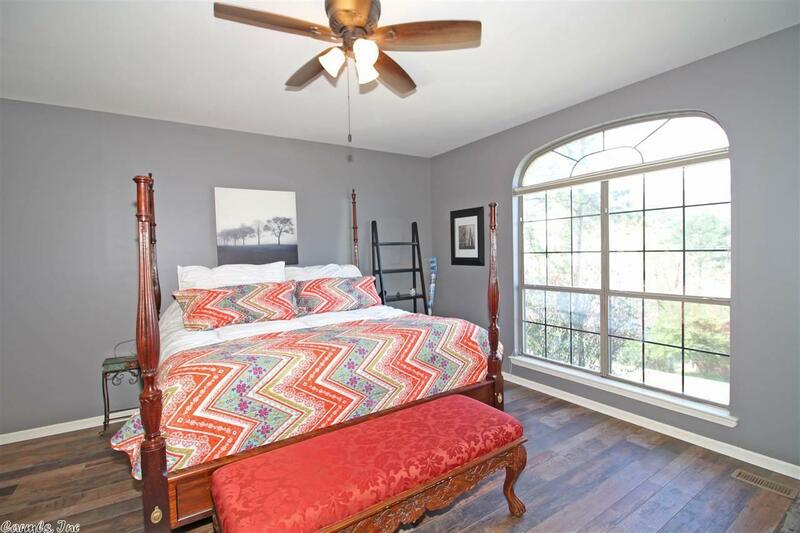 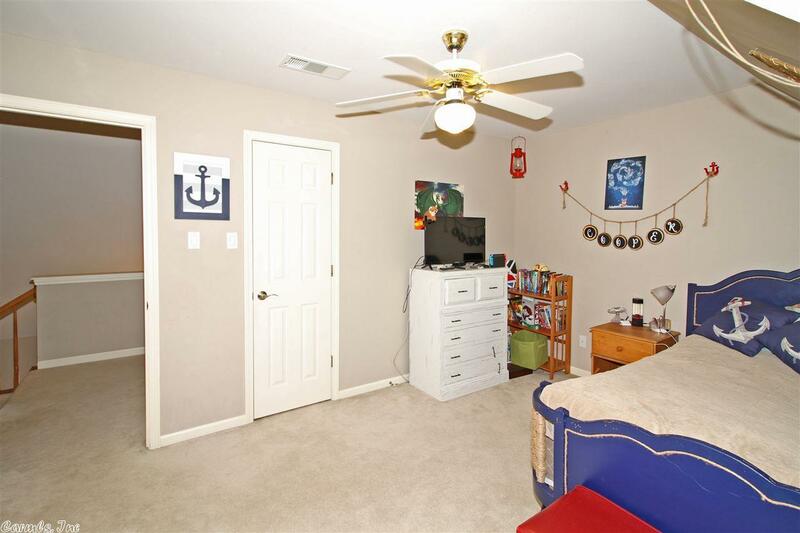 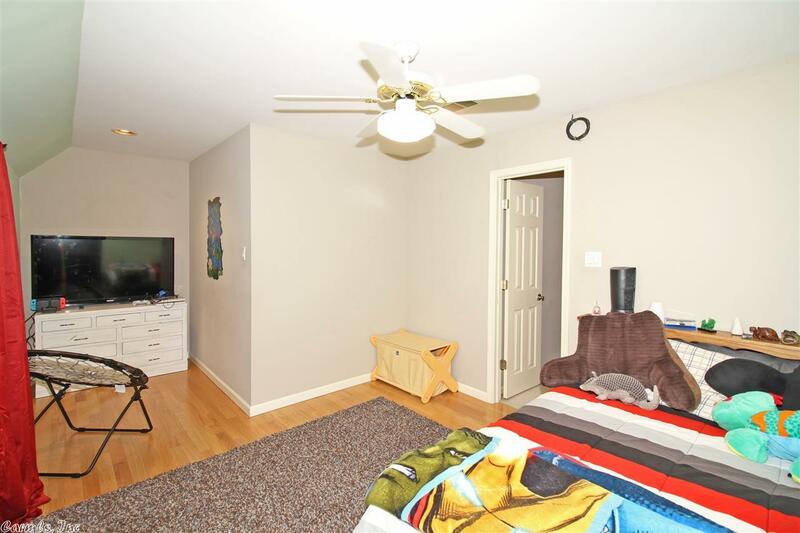 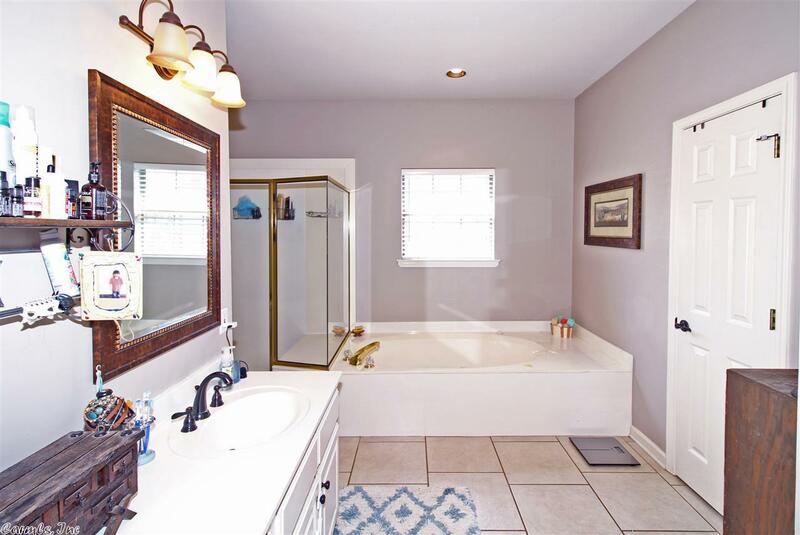 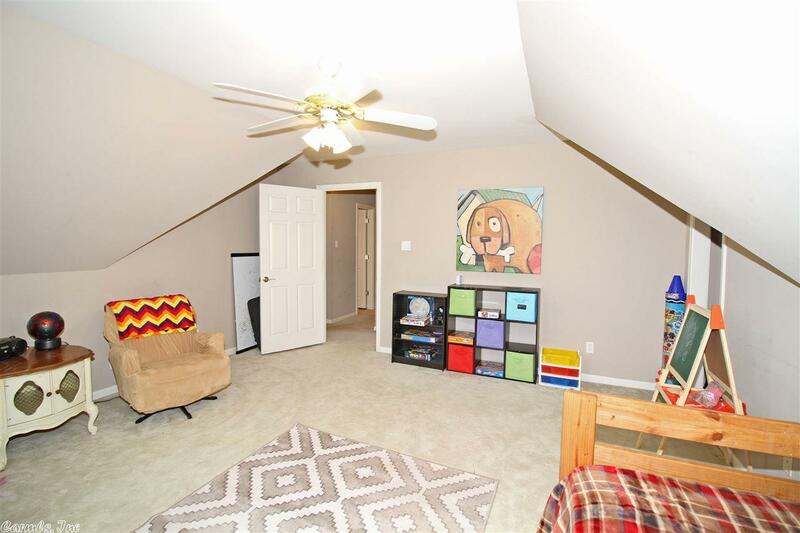 Large downstairs master bedroom and bath. 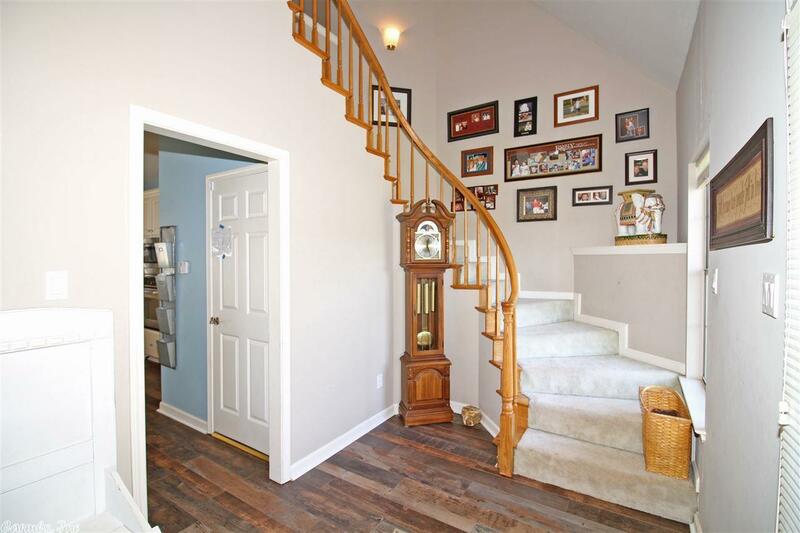 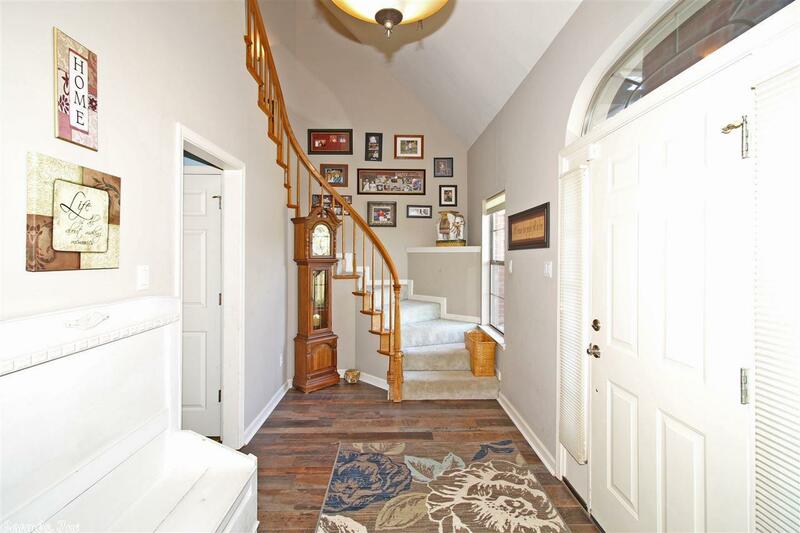 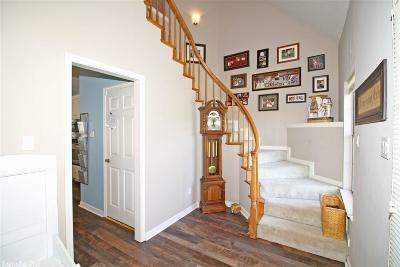 Beautiful curved stairway leads to the upstairs, and excellent storage throughout the home. 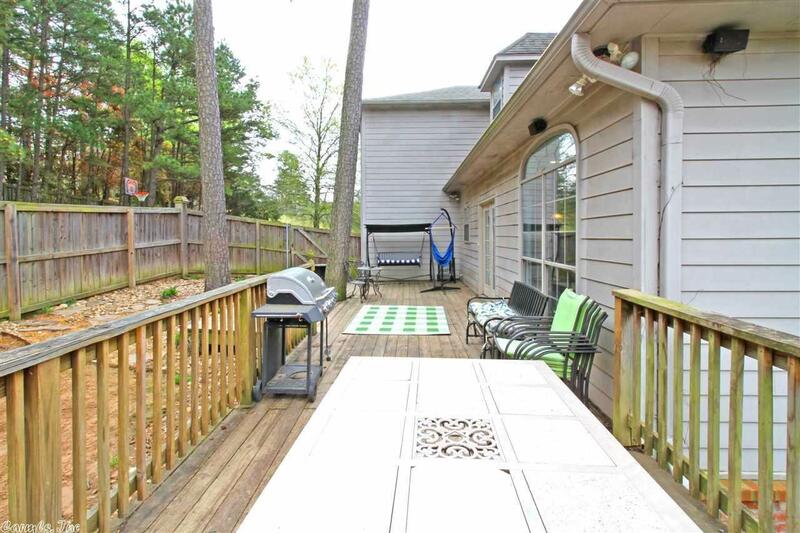 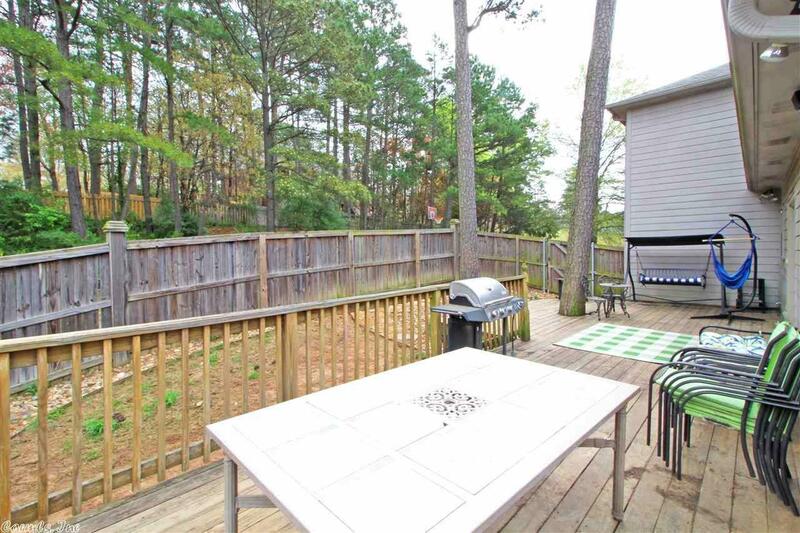 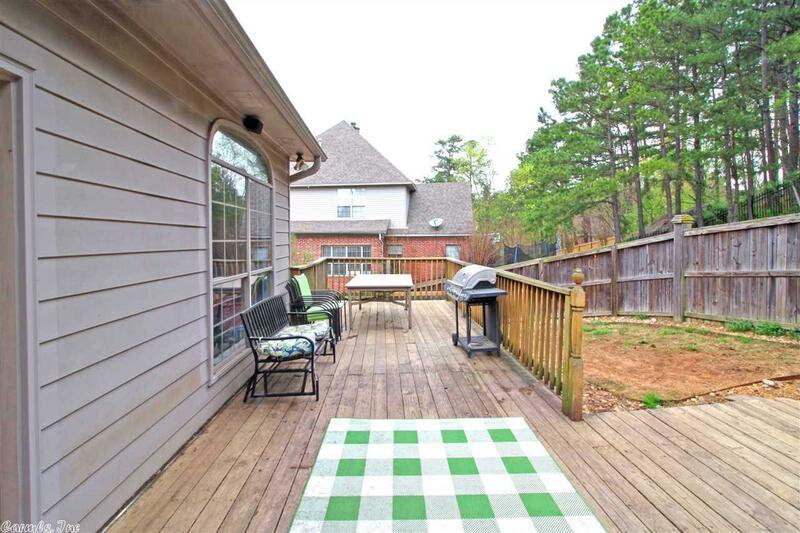 Fenced-in backyard with large deck for entertaining. 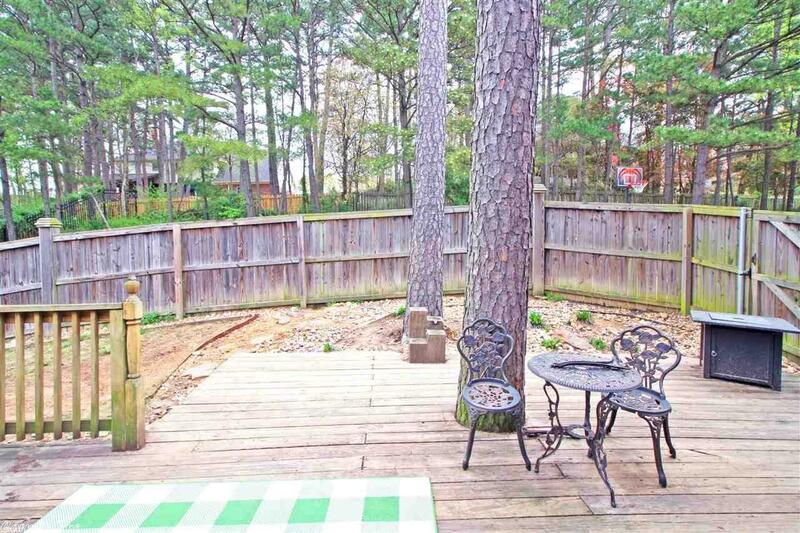 Shared side driveway and rear alley with one neighbor. 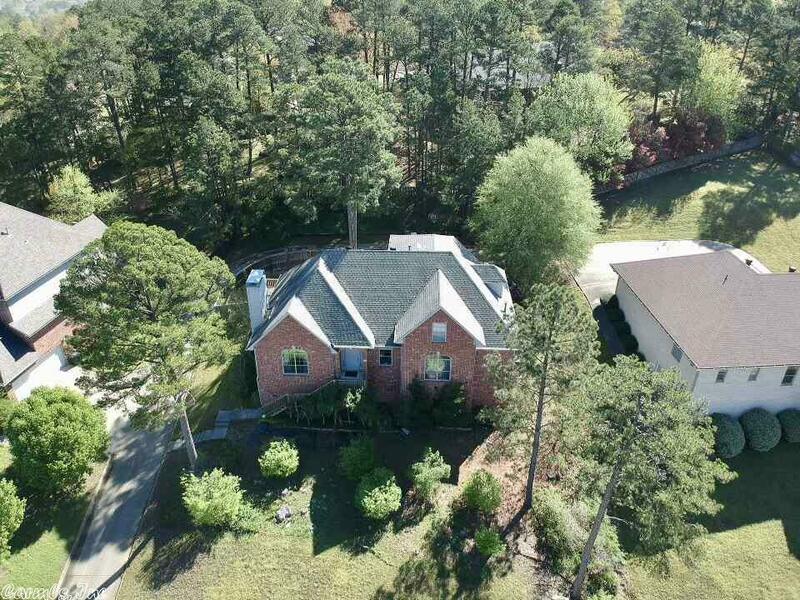 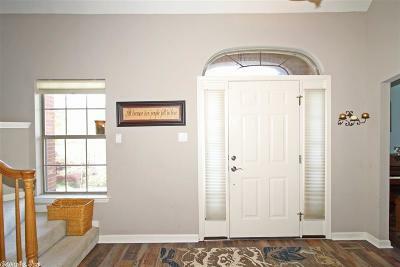 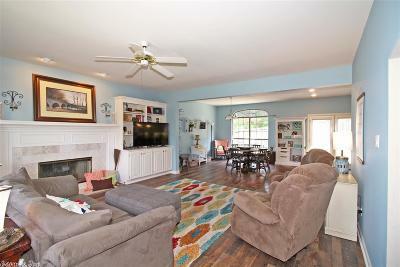 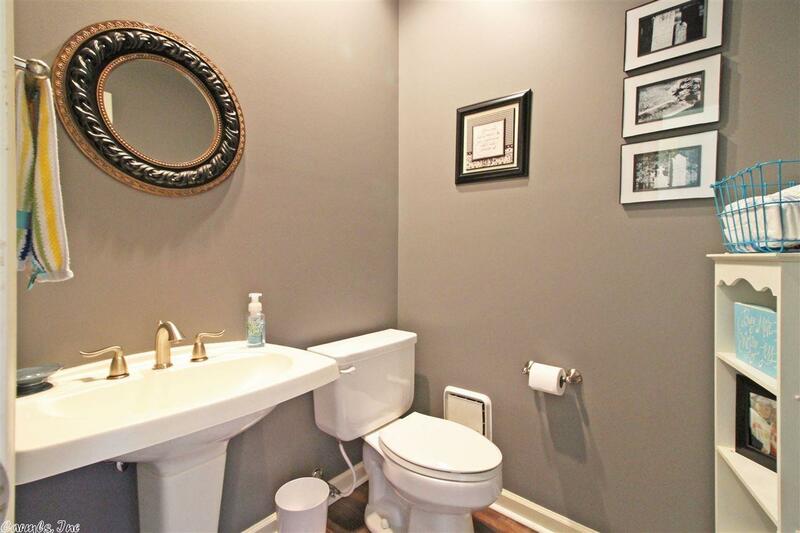 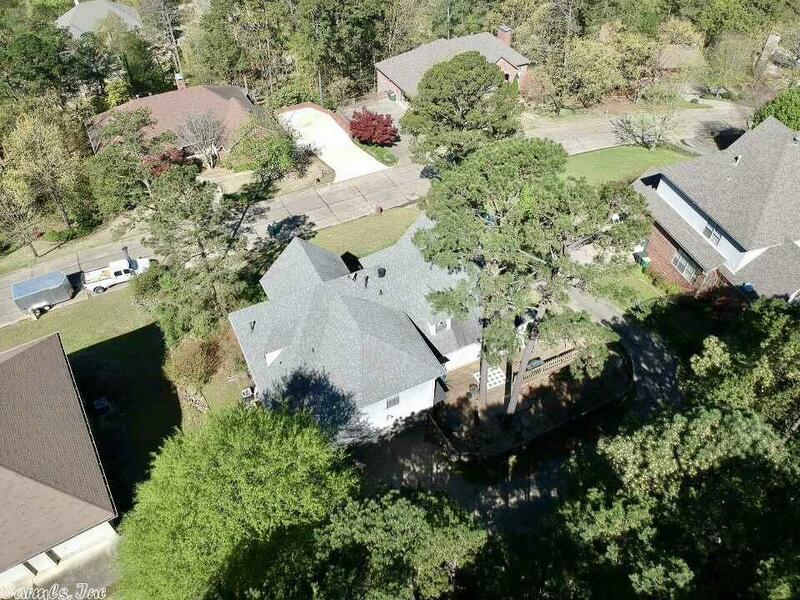 Home has been pre-inspected, and Sellers will provide flooring allowance for upstairs carpet.